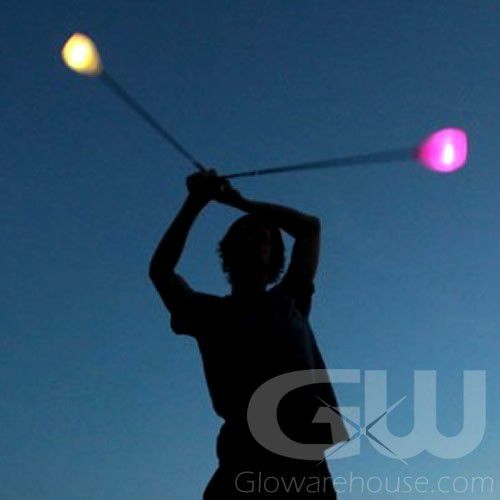 - Spin and Dance with safe Light Up Poi Balls! - 9 Different Light Settings! Create Your own Light Show! - Comes with 22" cord with Double Loop Handle! 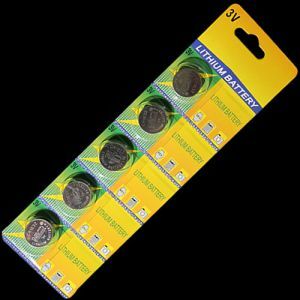 - Fairs and Festivals! Concerts and Dances! 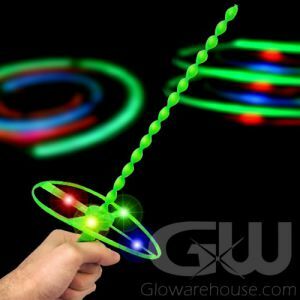 Let's get dancing, spinning and twirling the easy way with soft and safe Glow in the Dark Poi Balls! 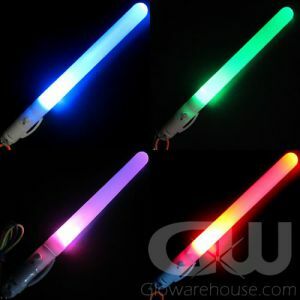 Instead of lighting your poi balls and possibly yourself on fire, why not try battery operated LED lights first and then go from there? LED Poi Balls are the fun and safe way for everyone from beginners to experienced dancers to enjoy spinning and dancing with poi! 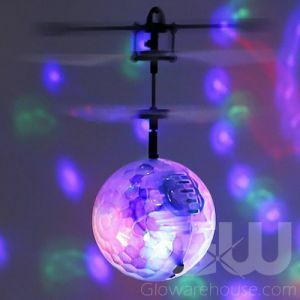 Each Light Up Poi Ball has 9 different color and light options so you can spin and dance and create your very own personal light show! 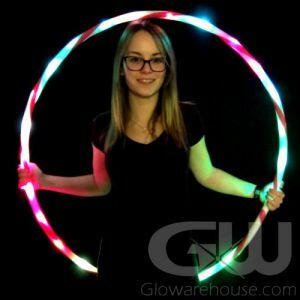 Each light up Poi Ball comes with two long lasting lithium CR1632 batteries already installed (and easily replaceable) and a sturdy 22 Inch cord with a double loop handle. No flames or fire required, just push the button and start your poi dancing! 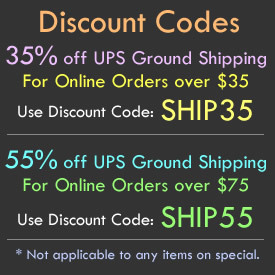 Perfect for festivals, school dances, concerts and fairs - amaze everyone with your new Poi Dance Skills!